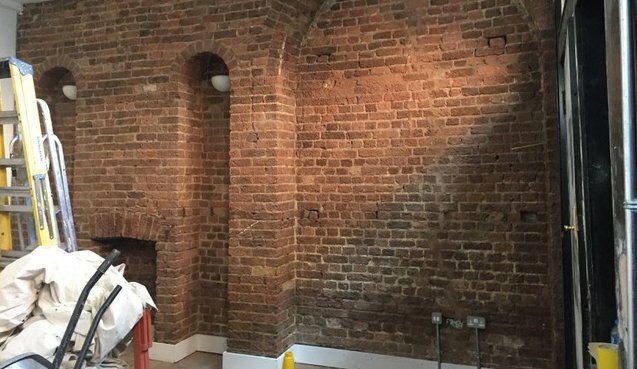 Looking for affordable damp proofing services in London? Request your inspection today with City Dampcoursing for a no-obligation estimate! 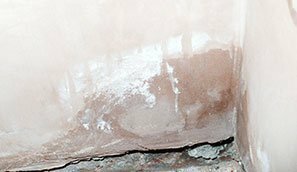 Damp coursing (DPC) is a process that provides a protective barrier preventing moisture from passing through the walls of buildings, thus causing problems like damaged internal decorations, condensation, fungus growth, mould, and a musty smell in your home. Tanking involves the process of coating or sealing walls of building structures below the ground in order to protect the internal surfaces from water penetration. This can be achieved by either a conventional tanking render system, or alternatively a tanking membrane system. Waterproof render is usually applied in conjunction with a damp coursing injection to internal walls to ensure no further damp penetration is experienced after treatments. This is usually applied with two coats of good quality waterproofing additive finished with a coat of plaster. 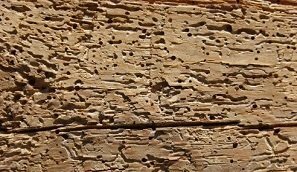 Woodworm feed on the cellulose within timbers of building structures which can become particularly vulnerable when damp. This can cause significant damage unless treated. We offer a reliable solution and provide a suitable course of treatment to get rid of the problem. 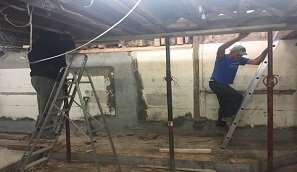 We have over 25 years of experience providing damp-proofing services. Very pleased all the work City Dampcoursing carried out for us. The men were courteous and worked to a high standard. All our walls are now dry and look great. Traditional company whose work and service is of the highest standard. 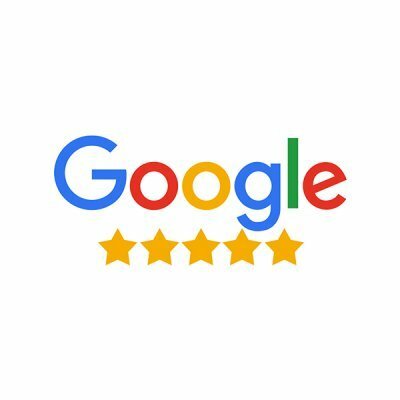 Price was very reasonable and I would strongly recommend them. Their teams are courteous, professional and have completed several projects for me to a consistently high quality and on time.